Our first stop, Crocodile Bridge Restcamp, is a quaint, well-shaded medium-sized camp with excellent facilities. It offers camping with neat ablutions and lodging in pre-erected tents or self-catering rondavels. 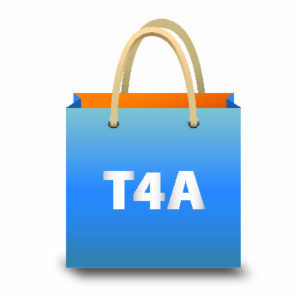 Facilities include a fuel station, well-stocked shop, ATM, coffee shop and indigenous nursery. 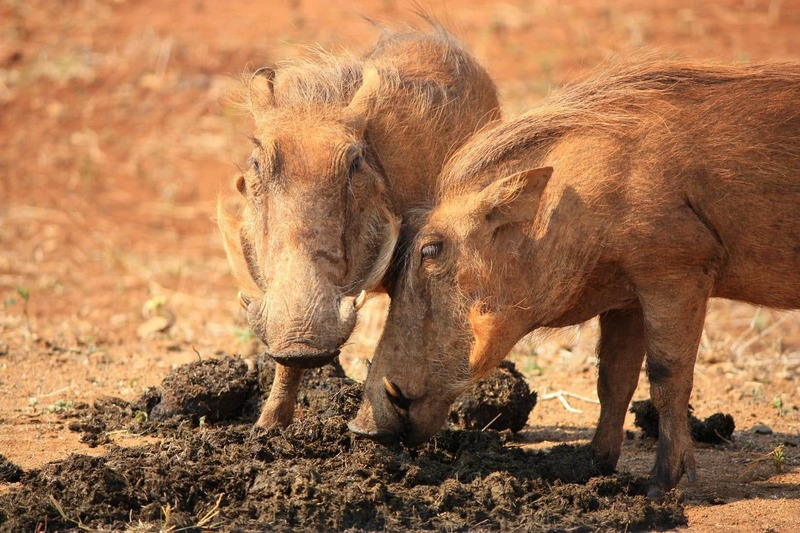 Warthog foraging for something edible in elephant dung. Heading north on the main road we had a coffee stop at Nkumbe viewpoint, situated on top of a koppie overlooking the Nkelenga River and faraway plains. 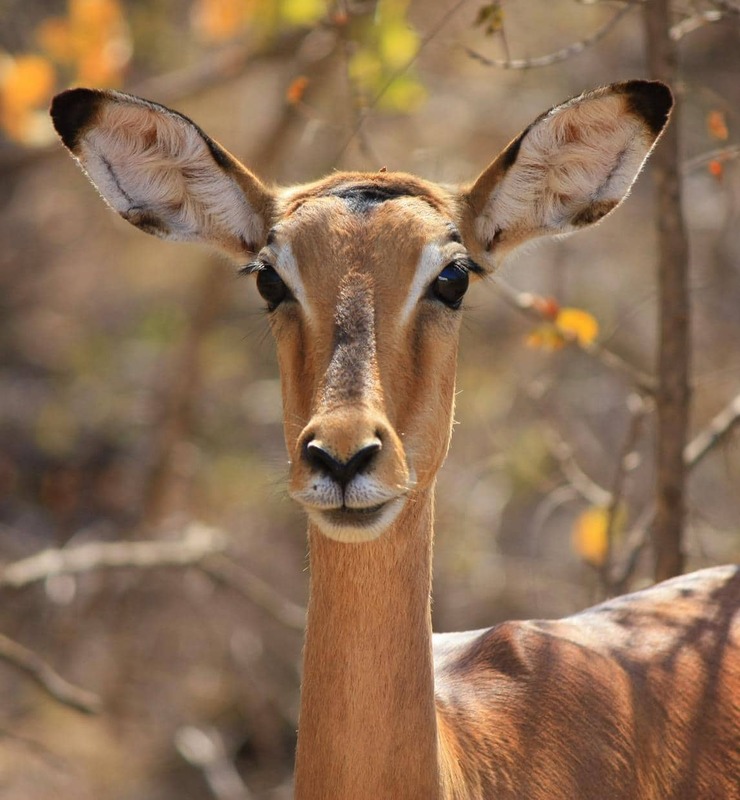 Impala with soft doe eyes. Tshokwane would be a good lunch stop as this popular, well-shaded picnic site also has toilets. However, as we had shortly before had a coffee stop, we opted to pull in under one of the majestic trees at Satara Restcamp and make lunch. Travellers who like eating out would enjoy lunching at the Mug & Bean or Debonairs Pizza restaurant. 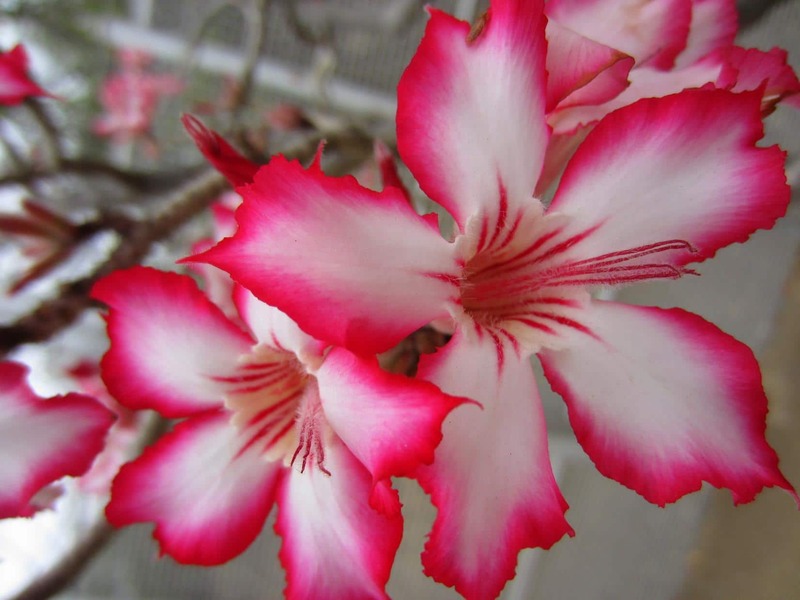 Satara is one of the main camps of the park and has a full range of facilities. Driving north we experienced beautiful animal sightings; the two most special being a gigantic python curled around a tree trunk a few metres up from the ground, and two young male lions who dragged their kill into a bush. Also interesting to observe was the behaviour of the different elephant herds; at one stop we saw two young males mock fighting and at another the whole herd was taking a mud bath – an activity which they clearly enjoyed. 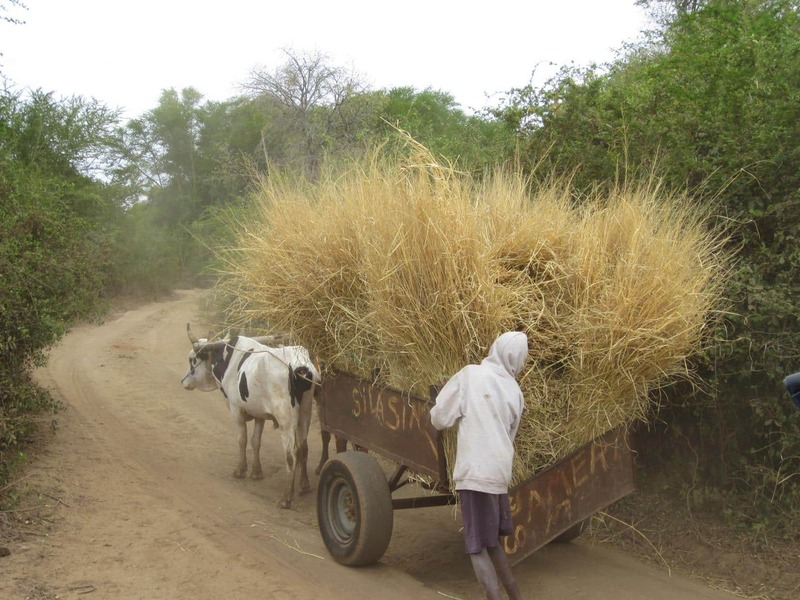 Apart from it being the dry season, the veld was extra dry due to the current drought in Southern Africa. This led the elephant to congregate around the few functional waterholes and enjoy mud baths. 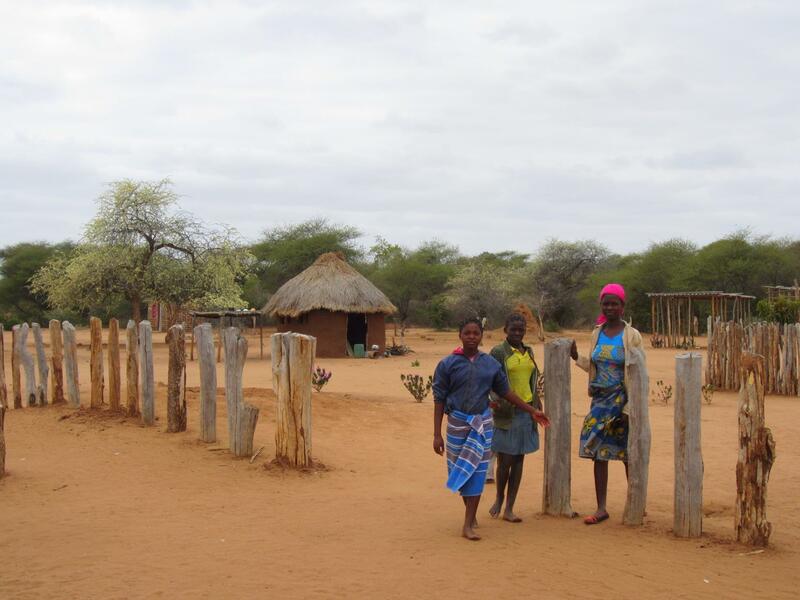 Balule is a small, rustic camp with no electricity. Lamps are lit at night in the ablutions and water is heated by gas. The campsites are set out in a circle around a grassed and shaded island which also has a lapa with excellent wash-up facilities and an urn with boiling water on tap. From Balule we diverted east from the main tar road that heads north through the park to the Letaba River via Olifants Restcamp, situated on the Olifants River. 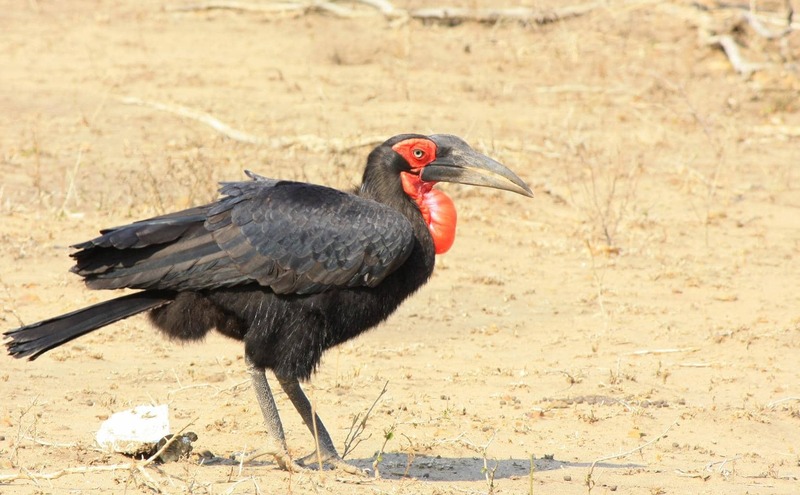 A Ground hornbill with conspicuous red face and throat patches. View of the Olifants River. 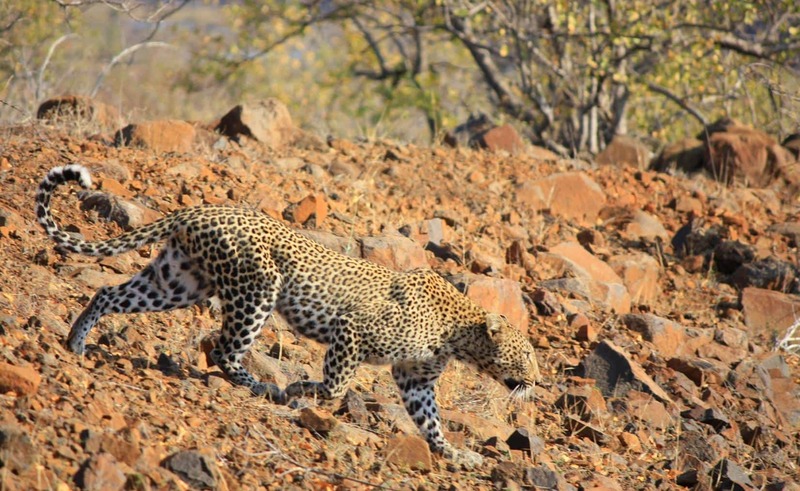 Just as we were heading for the Olifants River viewpoint, set high on a koppie with a magnificent view of the river, we were spoilt as we saw a leopard crossing the road right in front of us. Within the first day and half in the park, we were lucky enough to have seen all of the Big 5 (lion, leopard, elephant, rhino and buffalo)! On our third day in the park we saw big herds of buffalo and, in amongst the dry grass and low Mopane trees, a busy honey badger scurrying about its business in the bush. This resilient little animal will take on any enemy and is beautiful with its sleek posture and black-and-white fur. Quite a unique sighting! Another delightful sight was a family of seven giraffe which included young. 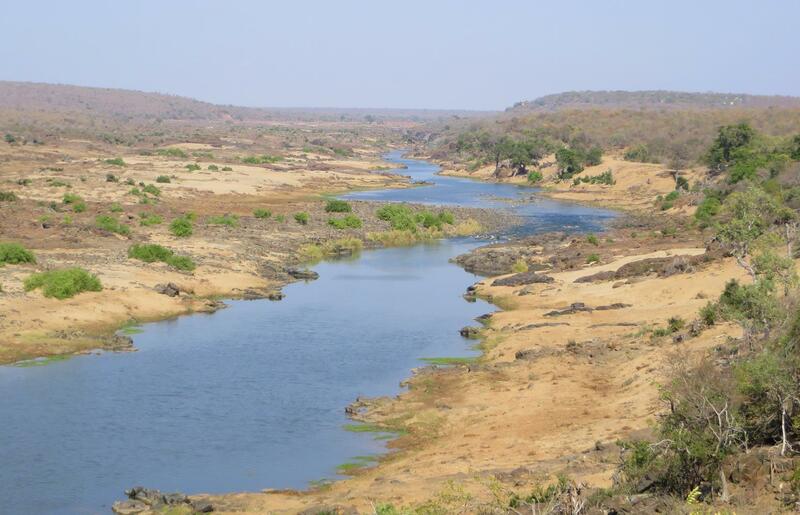 One of the most interesting sightings was in a dry section of the Shingwedzi River. Elephants had dug a hole in the dry sand and as we arrived at the viewpoint, one had his trunk down the hole, quenching his thirst. There was a small, muddy pool close-by which they used for bathing. We observed how the elephant would first drink from the clean hole and then bath in the nearby mudhole. We sat enchanted, watching two more behemoths cautiously descending the steep embankment a few metres from us and follow suit. With each new arrival the elephant that was drinking would make way for the newcomer at the drinking hole and go and have a bath. It seemed that the drinking and bathing were tiring, as these beasts would take a break after a while, resting their trunks on their tusks. Shingwedzi is a reasonably big camp and since it was unseasonably the hottest day of our trip thus far, we were grateful to cool our feet in the swimming pool. 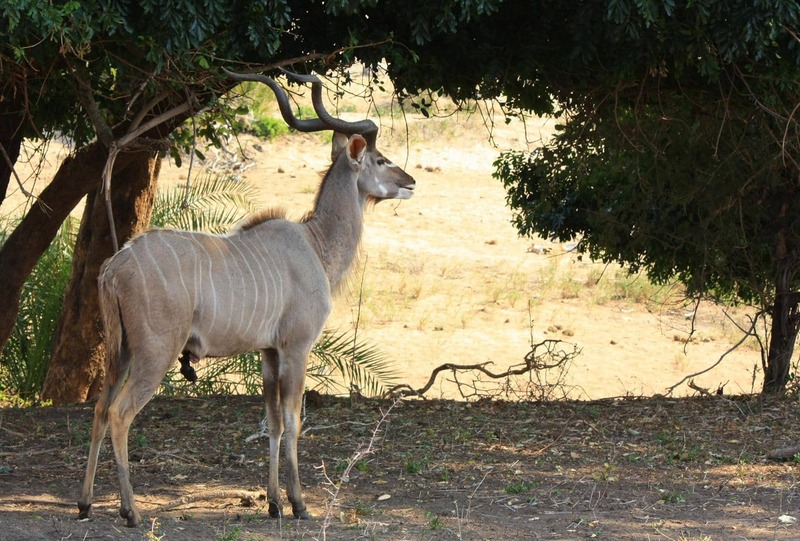 Set on the Shingwedzi River, this is a beautiful camp with excellent facilities. It was almost totally rebuilt after the 2013 flood – and so high was the flood level mark that it was difficult to fathom that the dry bushveld around us could have been so inundated just three years before. 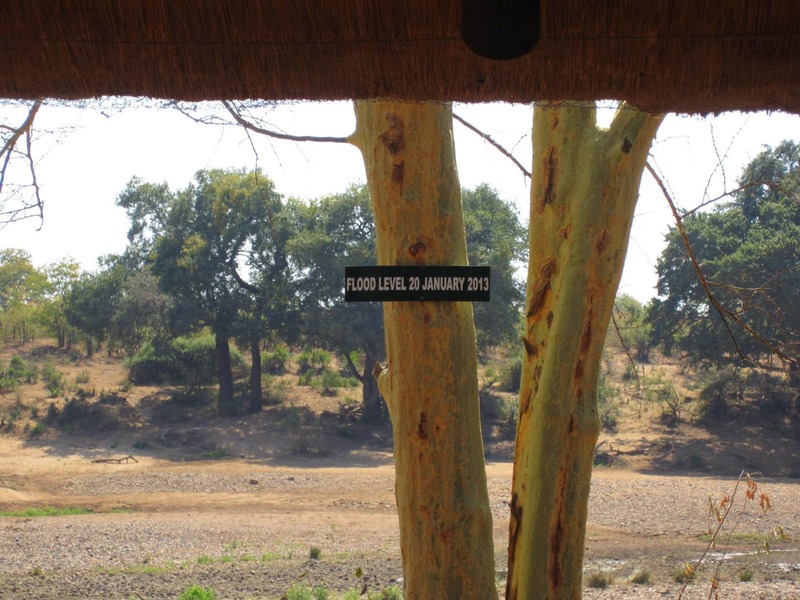 Flood level mark at the Shingwedzi camp restaurant which overlooks the currently dry riverbed. 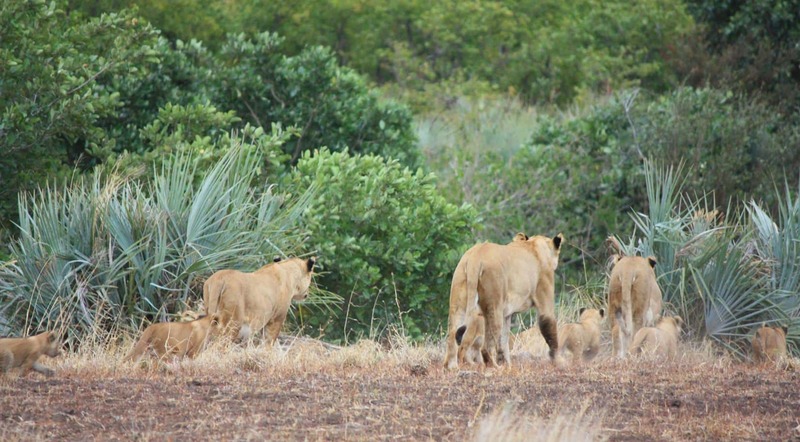 We had an early start the next morning as we had to head for the Pafuri border and were spoilt with a brief sighting of three lionesses with six cubs. A quick glimpse of three lionesses with cubs. Looking back on our drive through the park, we specifically enjoyed the drives next to the Olifants, Letaba and Shingwedzi Rivers. 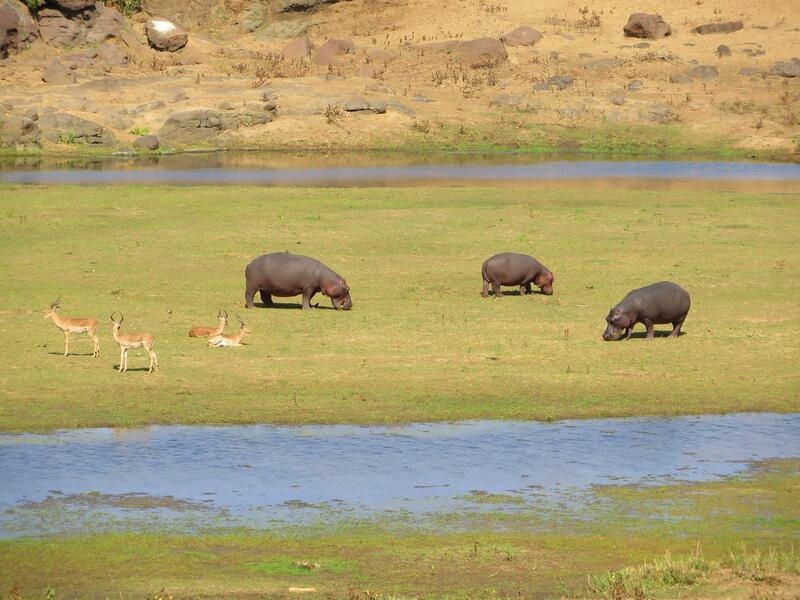 A peaceful scene on the Olifants River. 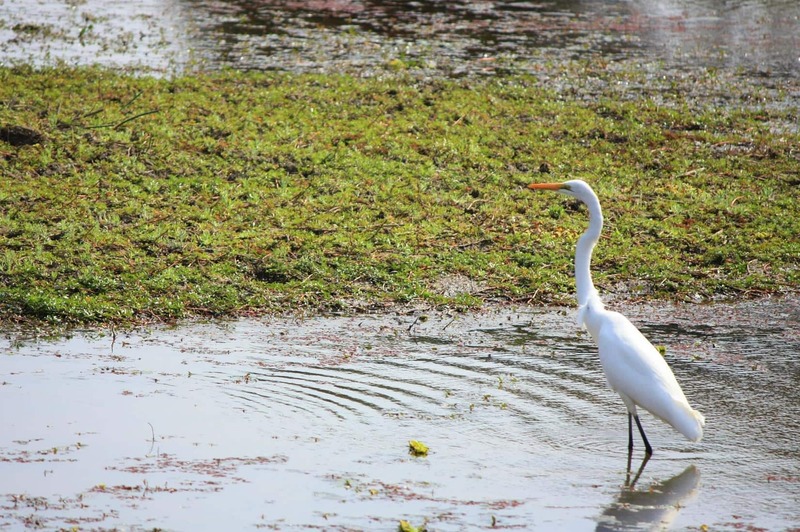 A White Heron in the shallow water of the Letaba River. It was also interesting to see the variation in the vegetation, from wooded and open grassland savannah in the south to mixed thornveld and woodlands in the centre of the park and then to open savannah grassland with stunted Mopane in the north. 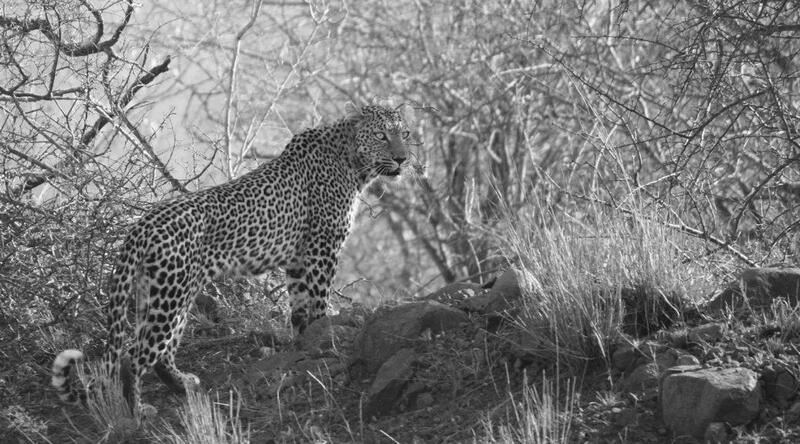 The area south of Satara, with its greater rainfall, is known to have a high density of game which attracts many predators and we have indeed seen most game in the southern section of the park. However, we saw plenty of elephant, hippo, antelope, buffalo, crocodile and birds along the Shingwedzi River. 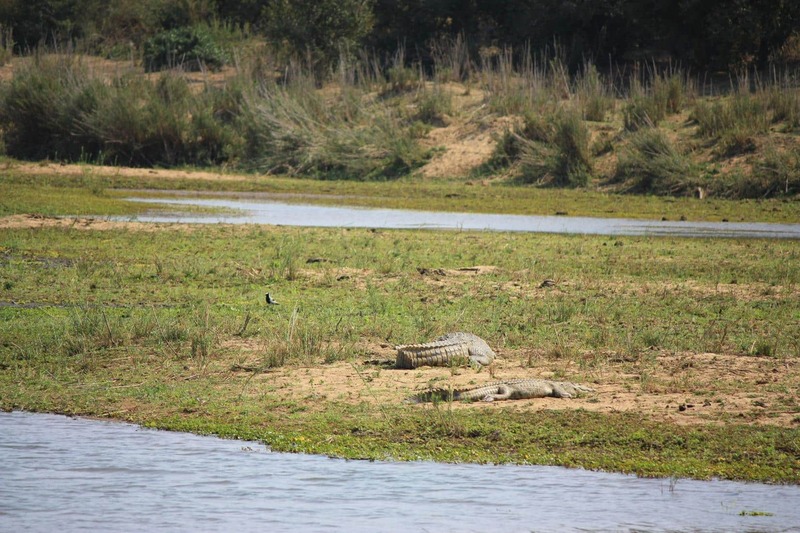 At Kanniedood pan we counted 14 crocodile from one viewpoint! Crocodile basking in the sun. 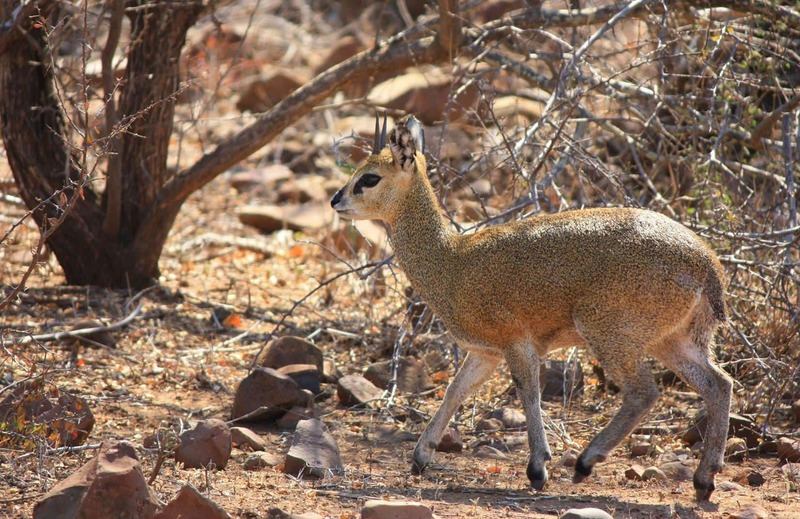 If one takes into account the standard of the facilities and the number and variety of animals you see in this national park, which is the size of Wales, it is no wonder that it is still regarded as South Africa’s prime park. Initially we saw this visit to Kruger as a route to get to Gonarezhou National Park in Zimbabwe without having to use the notorious Beitbridge border crossing. However, we gained new respect for this magnificent park, with its excellent facilities and prolific game. The border crossing at Pafuri in the far north of the park was quick and easy, as was the entrance to Mozambique. We were quite surprised when the Mozambican immigration official informed us that it was possible for those of us requiring visas to get them at this small post, even though we didn’t need it as the three Australian passport holders in our party had already obtained theirs in Cape Town. An Impala Lilly at the Pafuri Borderpost. At first the gravel road north up the borderline with Zimbabwe was mostly deep sand, but also had a few rough patches due to dry mud. 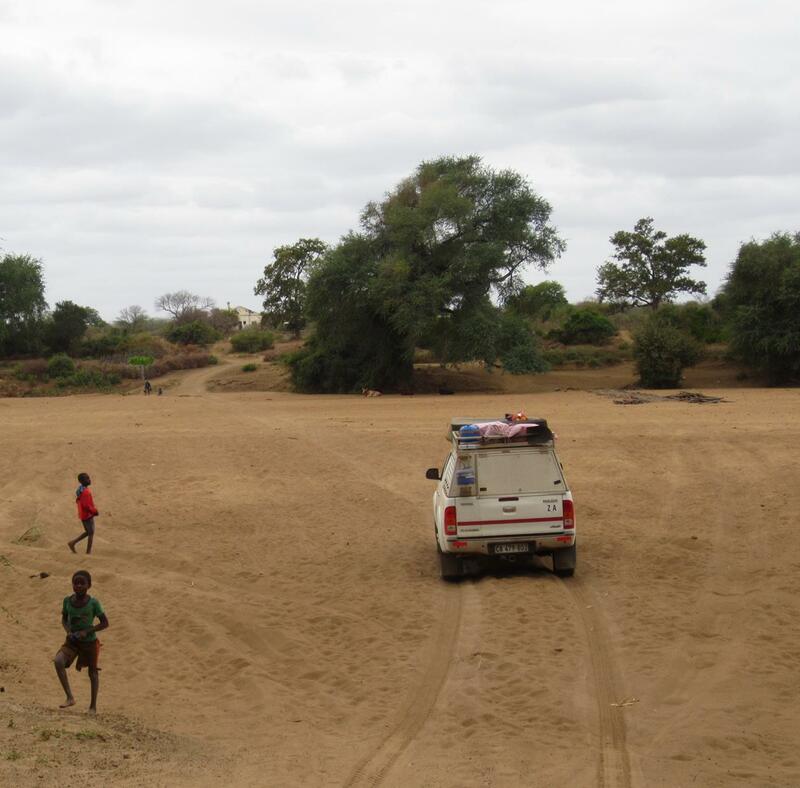 It was clear that this road would be less than ideal during the rainy season, especially since one has to cross both the Limpopo and Nuanetsi Rivers, neither with a bridge. Crossing the dry Limpopo Riverbed. Passing through a well-wooded patch. During our coffee stop in a well wooded area just after we crossed the Nuanetsi, we realised that we had lost our front number plate, most probably in Kruger. When we passed a Spaza shop in a little village, we bought a peace of cardboard, taken from one of the boxes of the stall holder, with the intention to make a temporary license plate. We found the 61km drive through this remote part of Mozambique pleasant and interesting. 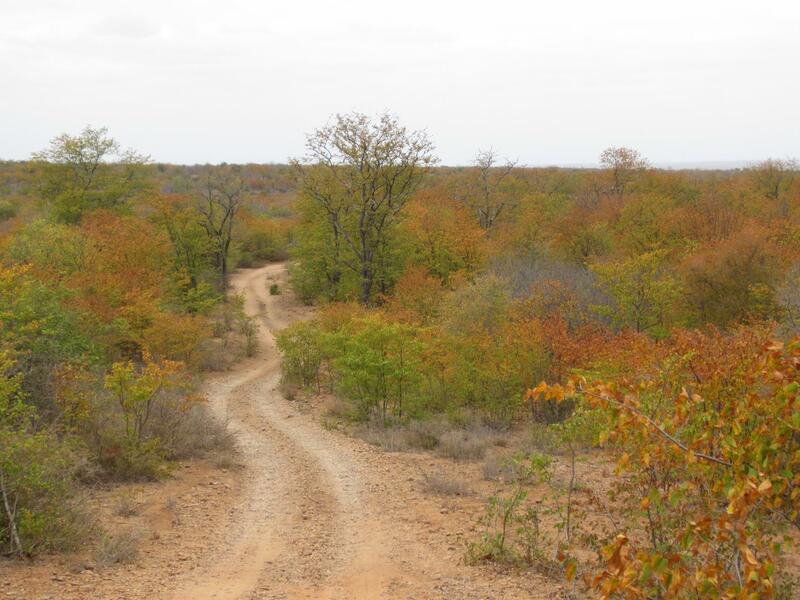 As we progressed the sandy track changed to good gravel, with patches of orange, yellow and green leafed Mopane trees lining the narrow track. 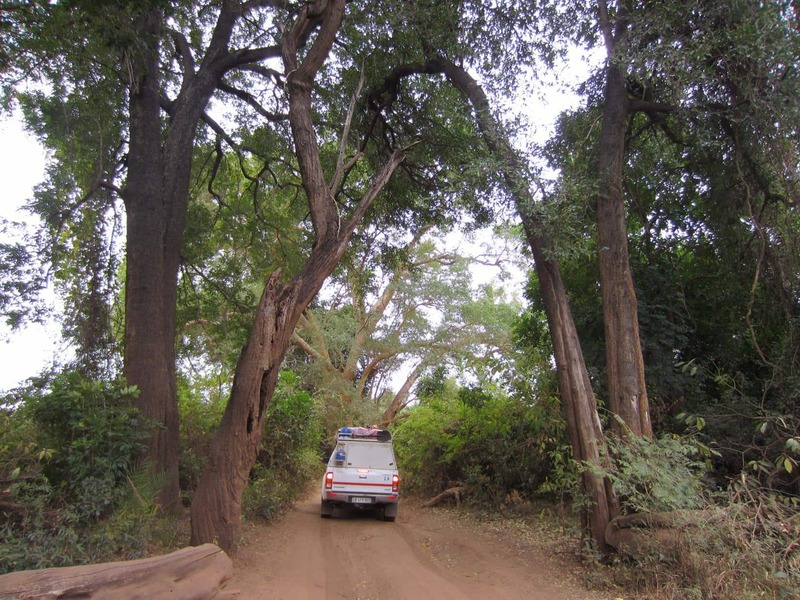 Narrow track winding through Mopane trees. We had a long but productive day, leaving Shingwedzi camp at 06:00, just as the gate opened. Then we managed two border crossings (SA to Mozambique at Pafuri and Mozambique to Zimbabwe at Chicualacuala/Sango), quibble with the Mozambican border police at Chicualacuala about our missing number plate, report it to the border police as we entered Zimbabwe, have a coffee as well as a lunch stop and yet arrive at Mabalaute Camp in the south of Gonarezhou at 17:00! 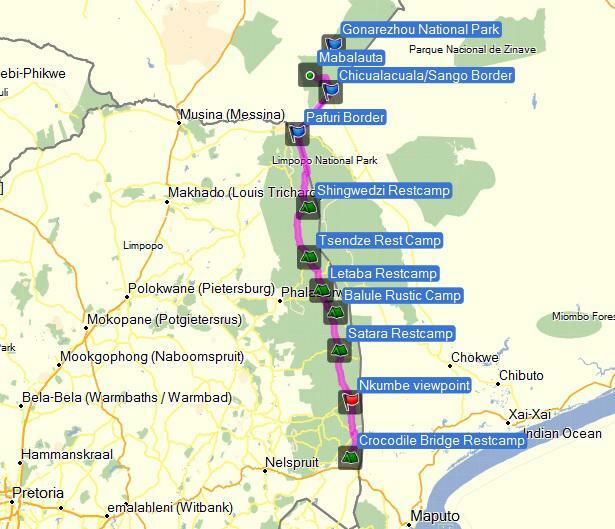 We found this route to be a good option for travellers heading for Mozambique or Zimbabwe. 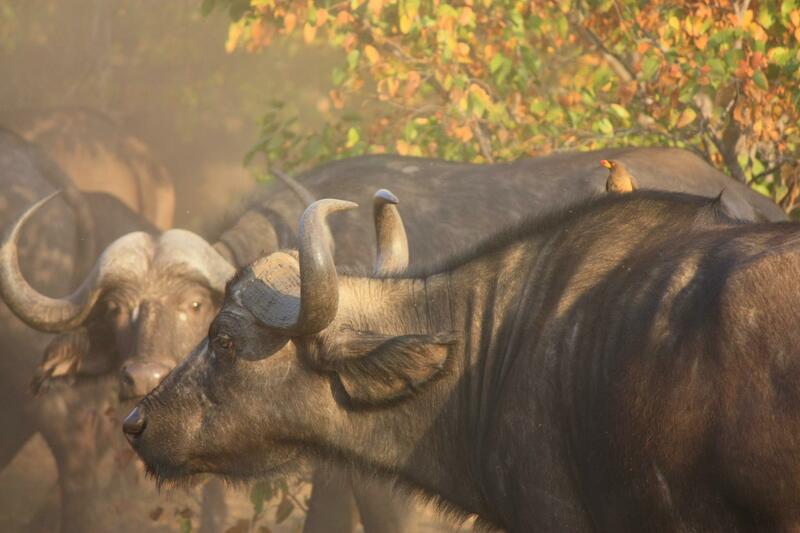 Previous PostKruger NP via SwazilandNext PostIs now a good time to travel Zimbabwe? Hi! we are am argentinean couple. we are arriving at JNB on the 5th of may this year and are planning to hire a 4wd to do this exact same trip, because last year i went through baitbridge and it was hell. Is it possible to cross to mozambique in this time of year? How about crossing again to Zim? IS crossing the rivers ok it its dry? we have experience driving in harsh places back here, but woudnt be nice to get stuck. Is Gonarezhou recommendable? Which camp sites did you stop at? we dont want to hire any fancy camps sites we are expecting to sleep on the tent every night. Thanks!! Lots of new information. No problems crossing the Limpopo? 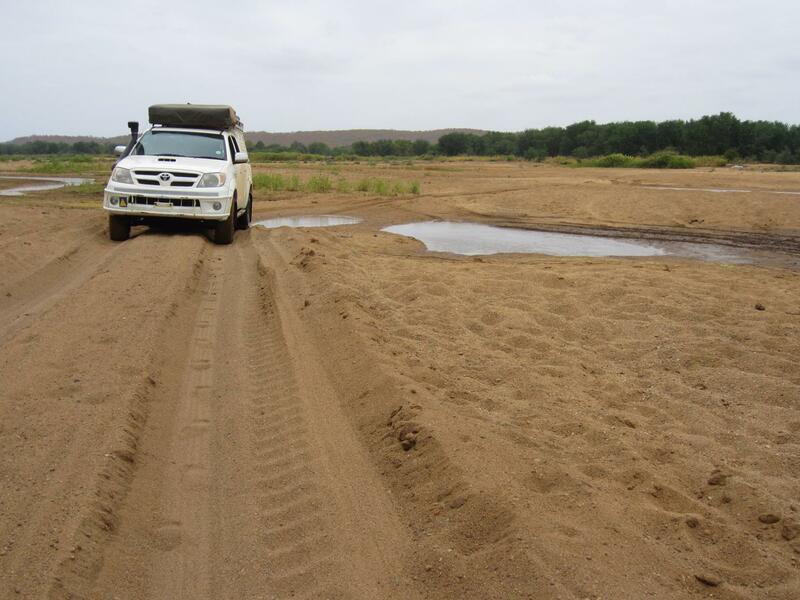 No hassles crossing the Limpopo, but bear in mind that it is currently very dry. I suspect it might be another ball game during or shortly after the rainy season.